Do you need a pole barn, garage or new house? Clint will be there from start to finish to make sure your project is a success! 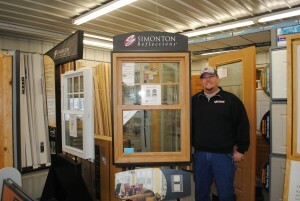 Clint can also help you with windows, doors, and other various building materials. His first-hand knowledge will make your construction experience a positive one.